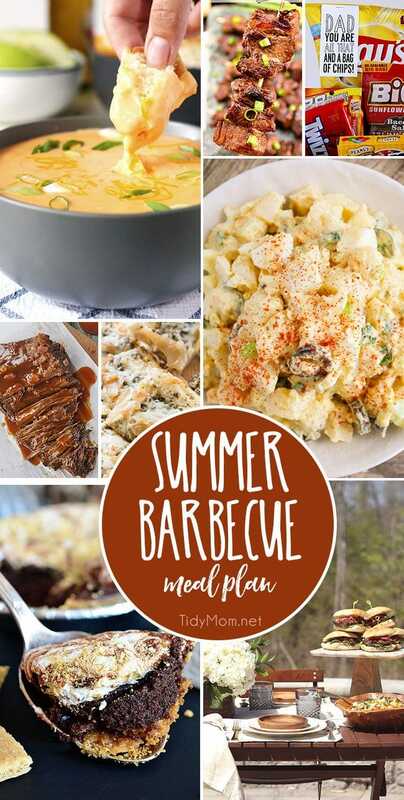 The thought of summer creates visions of picnics and barbecues and tables lined with delicious food and drinks. 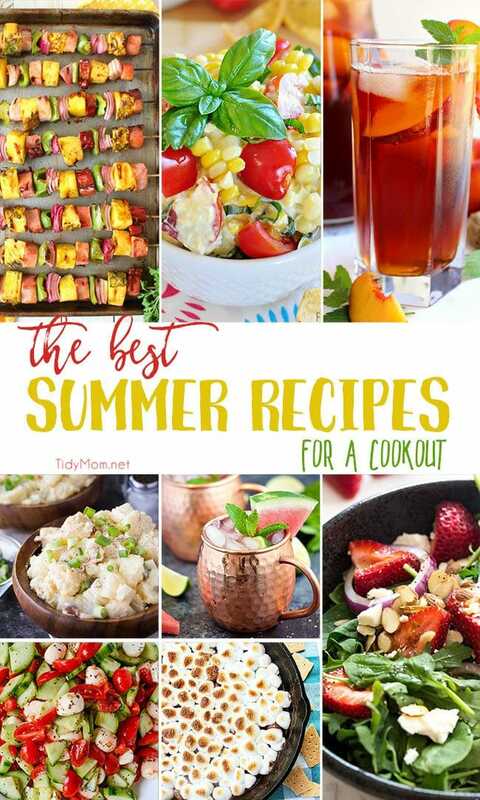 With the help of The Best Summer Recipes for a Cookout, your visions will become reality. 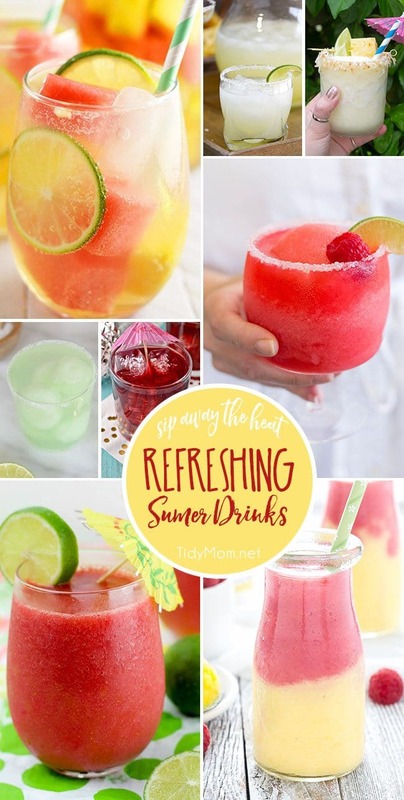 Get ready to wow your guests with these refreshing summer eats and drinks. These Hawaiian Ham & Pineapple Kebabs would be perfect for a luau or Hawaiian-themed party. Make lots of these because everyone will be coming in for seconds! A refreshing, thirst-quenching Ginger Peach Iced Tea perfect for sipping on a hot summer day! This delicious beverage has amazing peach and ginger flavor, and way better than any powdered mix! Creamy, flavourful and delicious Dutch Potato Salad should never be missing from your summer BBQ! 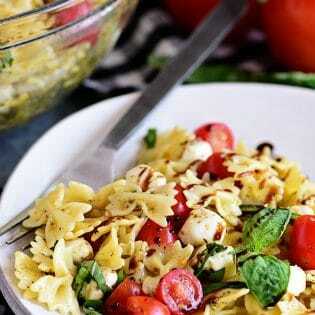 This easy summer side salad is a must-make for a surefire crowd pleaser! Nothing screams summer like watermelon! 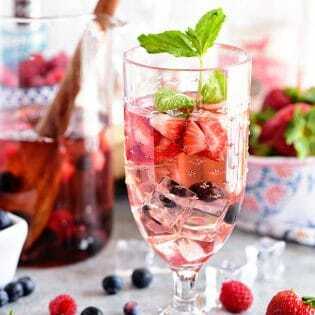 Watermelon Moscow Mule is the perfect light and refreshing cocktail to enjoy on those hot summer nights. A delicious take on a traditional Caprese Salad, this Cucumber Caprese Salad Recipe is a perfect side dish with steak, burgers, turkey legs, barbecue chicken and more! Easy to make, this Cucumber Caprese Salad recipe is loaded with sweet, fresh vegetables. Strawberry Spinach Salad is perfect for summer BBQs, picnics and parties! The combination of berries and red onions in this spinach salad with the poppyseed dressing is sure to be a summer hit! 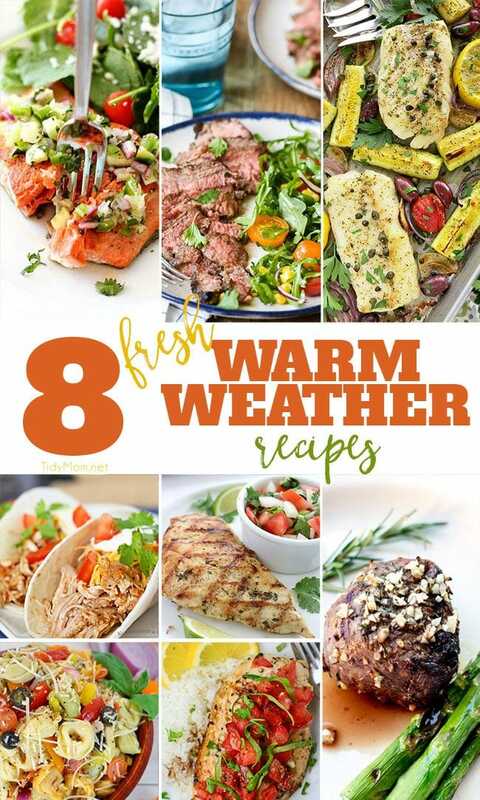 8 Fresh WARM WEATHER recipes for Spring and Summer dining and entertaining. Quick, fresh and delicious dinner recipes you can make any night of the week. 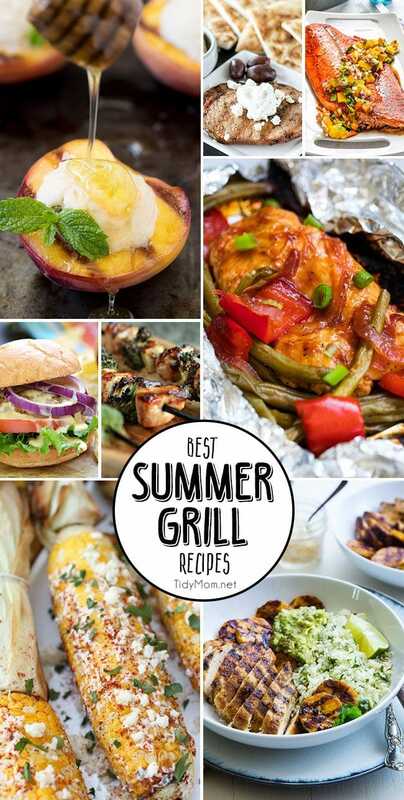 8 Best Summer Grill Recipes you must make!! Let’s host a Summer BBQ. 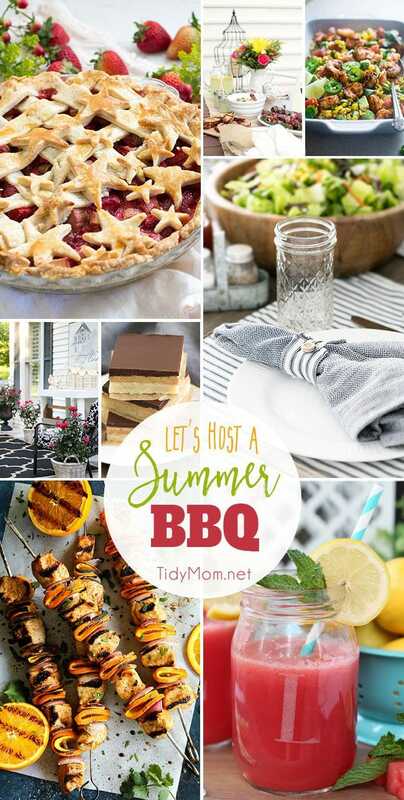 Get tips on how to clean outdoor furniture to party ideas and of course, favorite summer BBQ recipes. 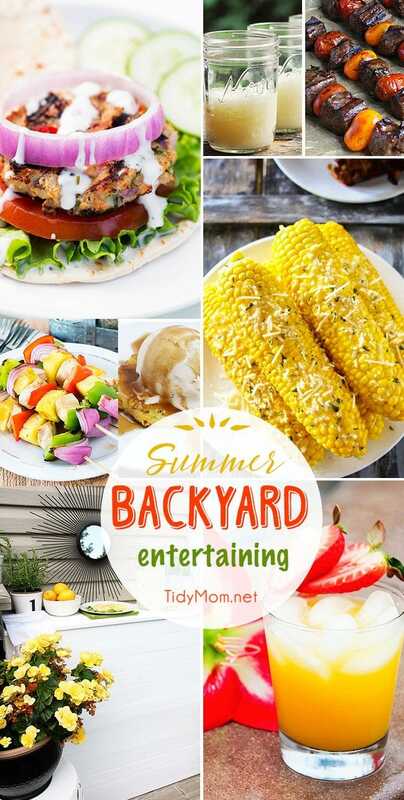 Summer Backyard Entertaining ideas and recipes. This is week 414 (8 years) of hosting this I’m Lovin’ It linky party. Each week I feature some of the posts that caught my eye from the previous week. Please take a moment to visit the featured blogs ……..then scroll down to see what’s being shared this week. Thank you for hosting! Love all the yummy recipes you’re sharing. Thank you for the feature and party Cheryl! Have a great weekend!